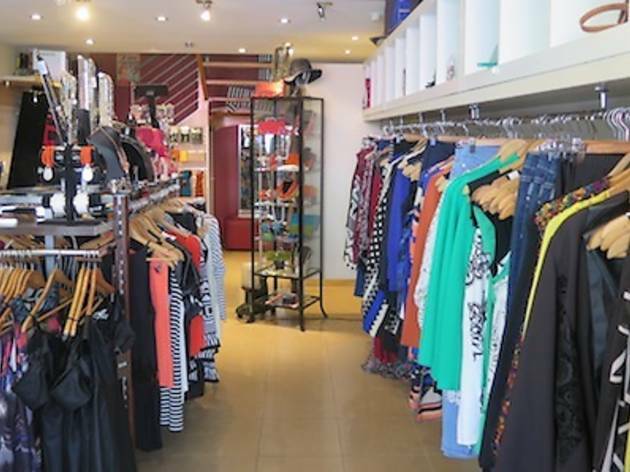 Having been on the strip for over 25 years, you can be sure that once you put your trust in the ladies of Unique, they'll have you fitted out like a queen of contemporary style in no time. The colourful range is a carefully curated selection from mid-priced wholesalers such as Maxim Maxim and Spicy Sugar, whose stock comes mainly from Asian markets. 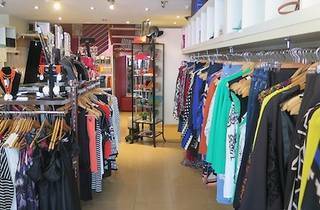 The result is an eclectic, fashion-forward boutique where you can find quality statement pieces without paying top dollar.